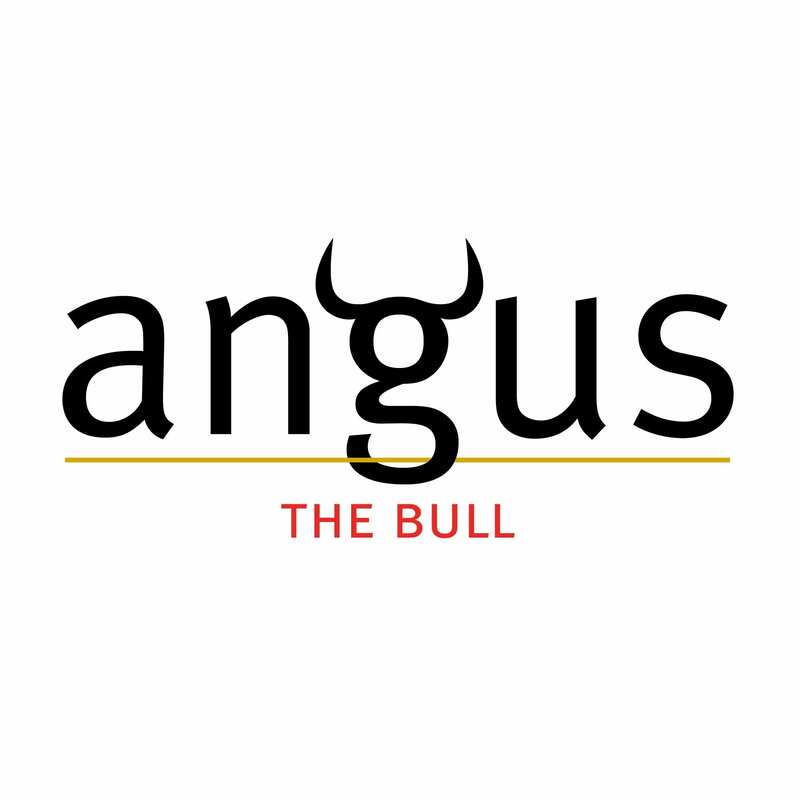 The philosophy behind Angus The Bull is to create a unique and innovative wine that provides the ideal accompaniment to prime beef. Each year the most promising parcels are hand selected and blended from premium Cabernet Sauvignon grapes sourced from a number of outstanding wine regions across South Australia and Victoria. The flexibility of this multi-regional blending approach provides for great consistency from vintage to vintage and allows for the best attributes of individual regions to be combined for exceptional results. Angus The Bull Cabernet Sauvignon is available in both 750ml and convenient 375ml ‘half’ bottles. 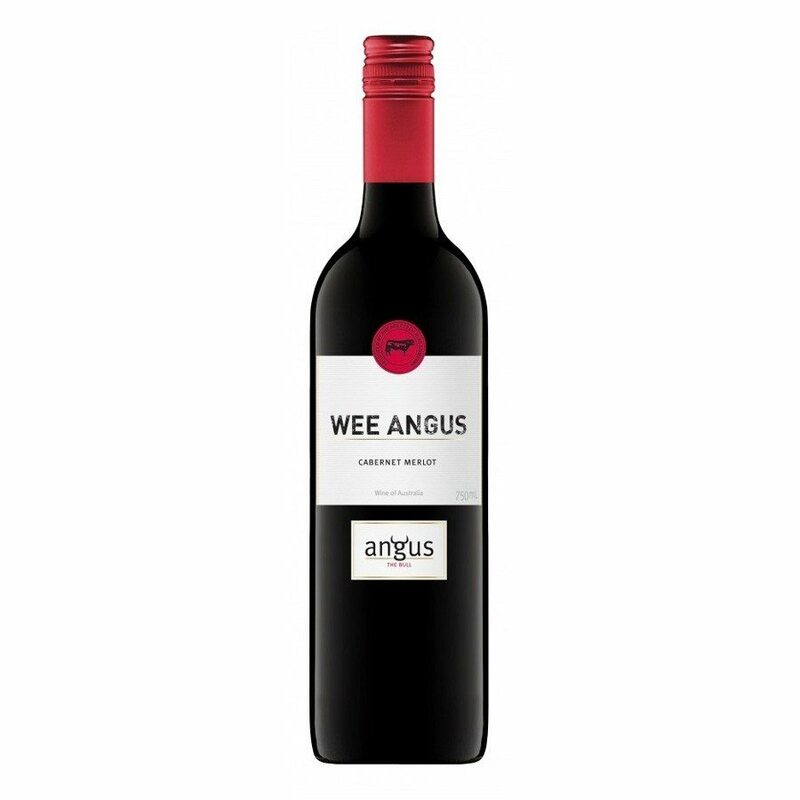 In 2012, a new Angus The Bull wine was introduced: the ‘Wee’ Cabernet Merlot.